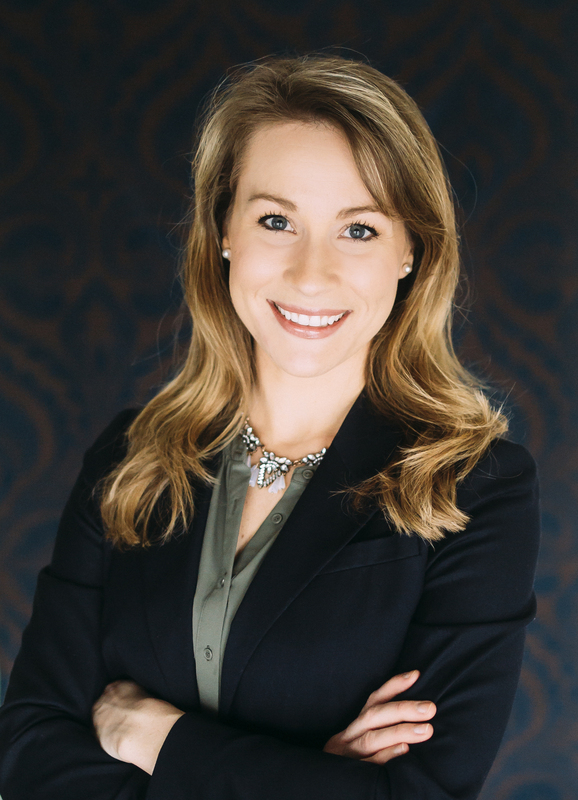 Alyssa Kissell is at her best while helping others and as your REALTOR she is here to diminish any troubles or confusion in the real estate transaction. She uses the latest technology devices and intends on keeping up with the ever changing market. She is currently serving in the South Dakota Air National Guard and is a certified American Warrior Real Estate Professional. Alyssa strives to give back the most to those who give all. She is a strong believer in community involvement and giving support to our local community.